Not everyone has a sophisticated wine palette; many of us are “I like this/I don’t like that” kind of wine people. But virtually everyone who has drunk wine in South Africa knows one thing: South African wine is delicious and affordable. If you like wine and want to take a wine-oriented vacation, there is no better place in the world to go than Stellenbosch. Planning a visit to Stellenbosch? Here are a few tips for the casual wine-drinker. 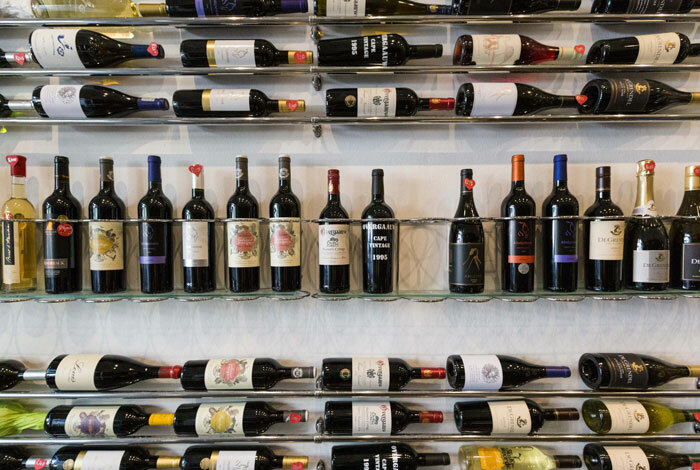 In recent years, casual wine tastings seem to have been usurped by delicious wine pairings. Wine-tasting is no longer about having a sip of wine, cleansing your pallet with a cracker, then sipping a different wine. Vineyards are coming up with quirky foods to pair with wine, making tastings more like meals. 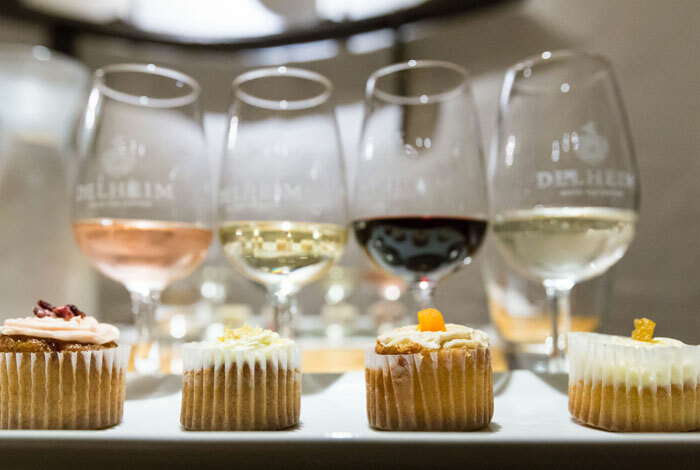 Delheim Wines is well known for its wine and cupcake pairing, in which bite-sized cupcakes are thoughtfully baked with delicate flavors to match their wines. The pomegranate cupcake pairs perfectly with Delheim’s delicious dry rosé. And now Delheim has taken things a step further with a wine and fynbos cupcake pairing, in which the cupcakes are flavored with plants from the Cape Floral Kingdom. 2) South African MCC: It’s Bubbly. It’s Complicated. It’s Cool. Champagne, which is basically wine with bubbles, is only called champagne when it comes from the Champagne region of France. In South Africa champagne is called Méthode Cap Classique (MCC), which is almost the same as champagne but not quite. Not-from-France champagne goes by other names as well, including sparkling wine and prosecco. It’s very complicated but who cares because it’s delicious and it’s everywhere in Stellenbosch. 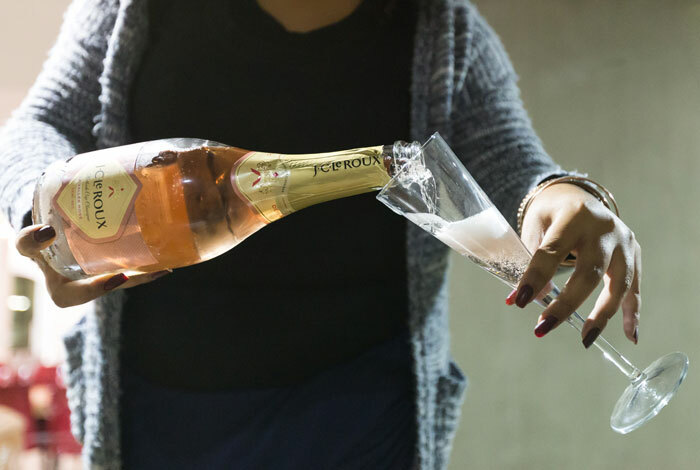 Visit J.C. Leroux for a tasting and learn about the fascinating process in which MCC bottles are rotated slowly at a downward angle to collect the sediment in the neck, then frozen so the sediment gets pushed out of the bottle neck in one icy chunk. You can also enjoy an MCC tasting accompanied by nougat or olives. Wine is where it’s at in Stellenbosch. But don’t despair if you’re a drinker who doesn’t care for wine. There are other drinks to taste, too. Craft gin is a white-hot trend in South Africa right now, especially in the Western Cape. 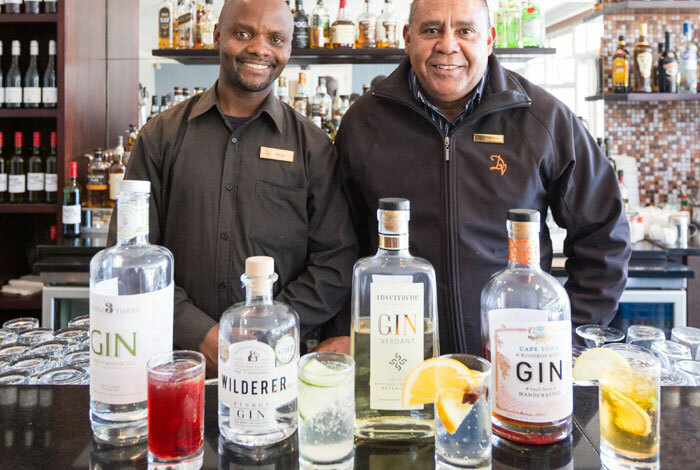 At Stellenbosch’s lovely Devon Valley Hotel, bartenders whip up colorful cocktails using different gins infused with local flavors. Craft beer is also popular in Stellenbosch, with breweries like Stellenbrau, Wild Clover Breweries, and Stellenbosch Brewing Company creating unique brews for the non-wine-drinkers in town. 4) White Wine with Ice: Yay or Nay? First-time visitors to South Africa often find it strange that upon ordering a glass of white wine in a restaurant, the server always delivered it with a small bucket of ice. But many South African winemakers will tell you that putting ice in your white wine is actually okay in South Africa, where the phenomenon originated because, well, this is Africa and white wine doesn’t stay cool for long. 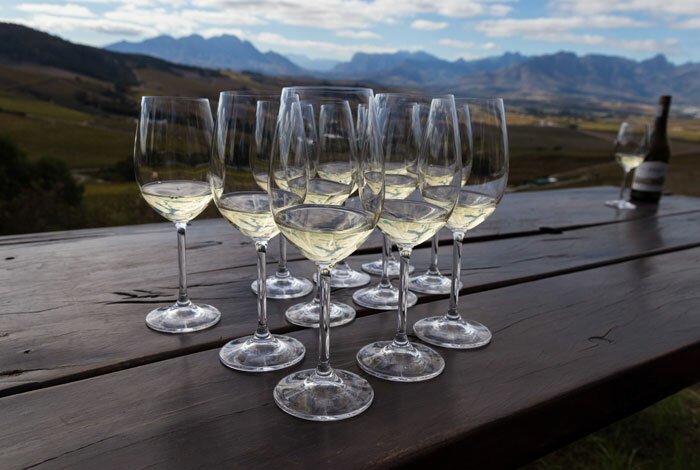 South African winemakers often consider the ice phenomenon while they’re making white wine, and might make it a bit stronger for exactly that reason. Even the winemakers themselves sometimes use a couple of ice cubes on hot summer days.